In 2017, hurricane Irma caught many Floridians off guard. It was a sobering reminder to many that even Sarasota County can experience the devastating effects of a major weather event. Removal of all lanai/patio furniture. Removal of other items around your home that can cause damage to your property. Installing and securing hurricane shutters. Send photos and checklist once service is completed. “Hope” is not a plan! If you don’t have a plan to secure your property while you are away, you could run the risk of being noncompliant with your home owner’s insurance policy, home owner’s association, and even expose your home (and neighbors) to the increased risk of major damage. Don’t expose yourself to unwanted liability! 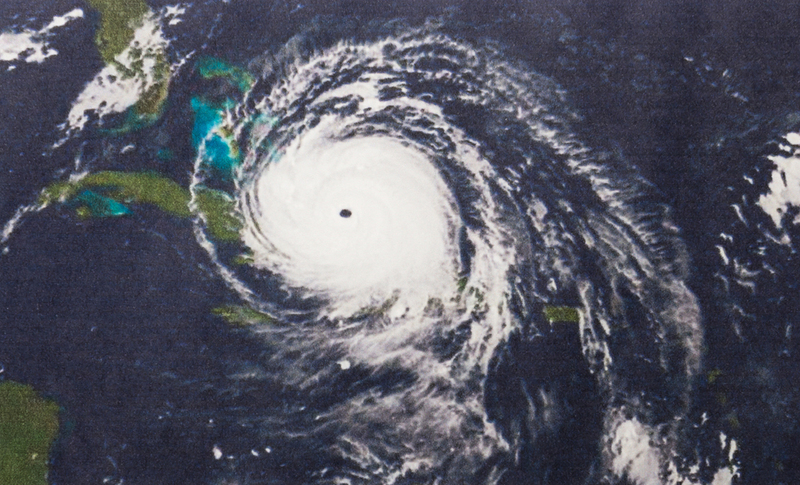 Take preemptive measures to ensure that your home is secure during a major weather event with Advanced Home Watch’s hurricane defense and storm services. Replace all items around your home to their original location. Secure shutters back into storage. Electronically send photos and audit report upon completion of the inspection. Contact owner to discuss findings. *Post-hurricane services are to be provided in a manner that abides by local authorities following a storm.